The internet retail giant was among bidders for two packages of games which failed to make their reserve price during an auction in February. That original bidding process saw Sky, the owner of Sky News, secure more games for less money for the lifetime of the new contracts - due to run over three seasons from 2019/20. Amazon gets 20 games per season but its entry is significant because it marks the first time a streaming service has broadcast UK top-flight football live. Jay Marine, vice president of Prime Video in Europe, said: "We are always looking to add more value to Prime, and we're delighted to now offer, for the first time, live Premier League matches to Prime members at no extra cost to their membership. "The Premier League is the most watched sports league in the world. "Over these two December fixture rounds Prime members will be able to watch every team, every game, so no matter which Premier League team you support, you're guaranteed to see them play live on Prime Video. 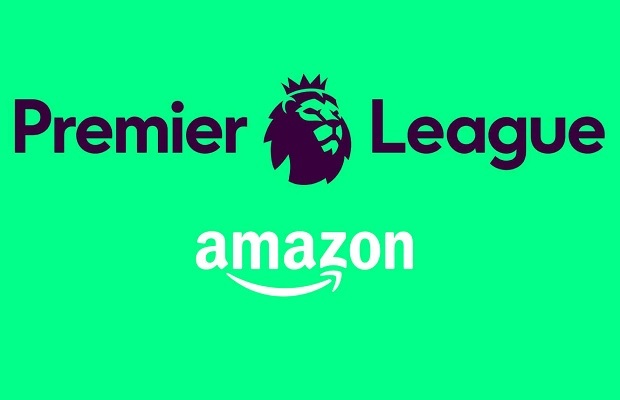 "The Premier League's executive chairman, Richard Scudamore, added: "Amazon is an exciting new partner for the Premier League and we are very pleased they have chosen to invest in these rights. "Prime Video will be an excellent service on which fans can consume live Premier League football - including for the first time in the UK a full round of matches - and we look forward to working with them from season 2019/20 onwards."